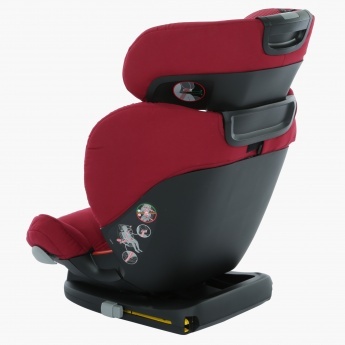 Save BHD 0 (0%) Earn 489 Shukrans What is Shukran? Shukran is the Landmark Group’s award-winning loyalty programme in the Middle East, which allows you to earn Shukrans when you shop any of our brands. 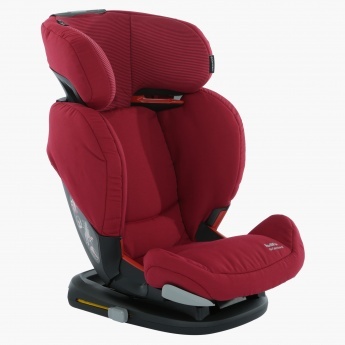 Trendy and appealing, this car seat is the perfect blend of utility and design. 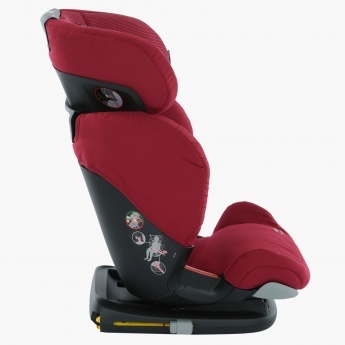 The plush seat while promising comfort, ensures extra protection to your kid while travelling.